Tech giant Microsoft has launched the Surface Go in India. 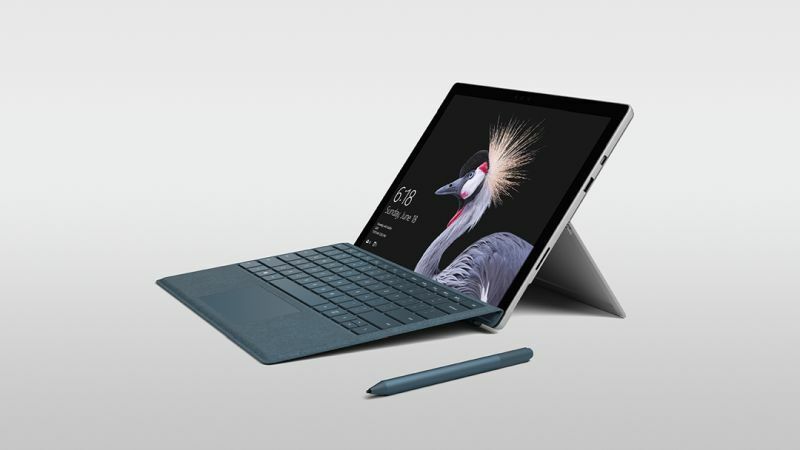 The Surface Go is the company’s most cost-effective device in the Surface tablets and 2-in-1 line-up. The Surface Go was launched in the US in July 2018. It has been available for pre-order from December 17 last year. 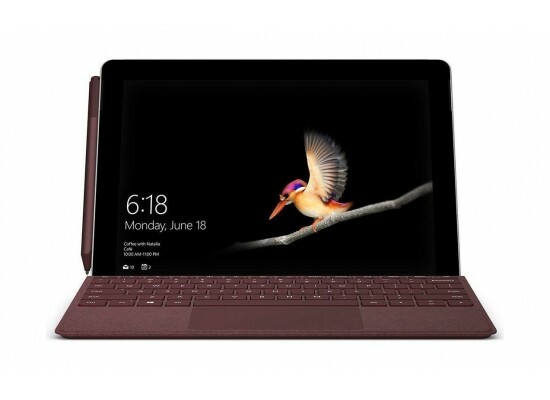 The Microsoft Surface Go is an affordable 2-in-1 device that competes with tablets from Samsung and Apple products such as Samsung Galaxy Tab 4 and the Apple iPad Pro. Microsoft has also launched the Type Cover and the Signature Type Cover in India. The Microsoft Surface Go runs on Windows 10 Home in S mode. Microsoft is offering a one-way upgrade to Windows 10 Pro. If a user upgrades to Windows 10 Pro, he will not be able to downgrade to Windows 10 S.
As for its design, the gadget stands strong on a full friction hinge that extends to 165 degrees. It allows users to change the mode of the device from tablet mode to studio mode. The portable 2-in-1 device measures 8.3mm in thickness and it weighs around 520 grams. The Microsoft Surface Go features a 10-inch PixelSense display. The resolution of the display is 1800 x 1200 pixels. It comes with an aspect ratio of 3:2. The device features Corning Gorilla Glass 3 protection to safeguard against harsh conditions or a fall. The Microsoft Surface Go sports a 5-megapixel HD camera at the rear in addition to an 8-megapixel HD selfie camera. The Microsoft Surface Go is powered by a 7th gen Intel Pentium Gold Processor 4415Y that is coupled with Intel HD Graphics 615. The device is available in two variants namely 4GB RAM + 64GB eMMC storage and 8GB RAM + 128GB SSD. The Microsoft Surface Go comes with a price tag of Rs 37,999 for the 4GB RAM variant and Rs 49,999 for the 8GB RAM variant. 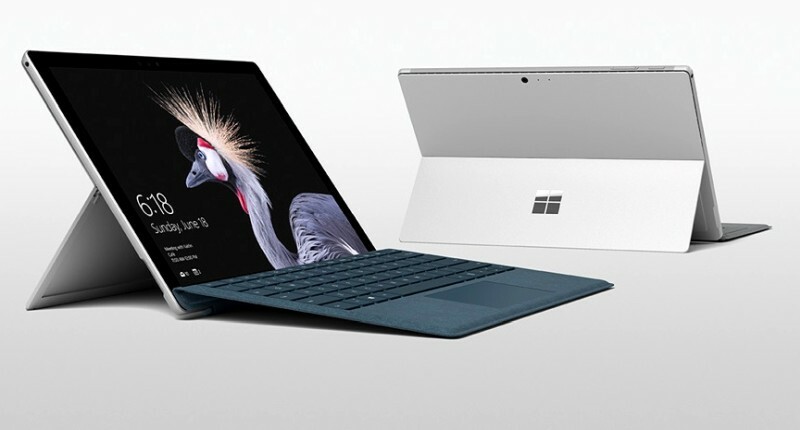 As for the accessories that accompany the device, the Surface Go Type Cover keyboard comes at a price of Rs 8,699 and the Surface Go Signature Type Cover has been priced at Rs 11,799.